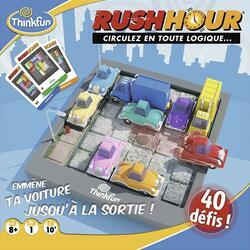 Rush Hour: 60,000 games sold per year in France! Discover 40 progressive level challenges geared to the youngest. The goal: get the truck out of the ice of a big traffic jam by dragging the vehicles blocking it. At your brains, ready, go! A game with strong notoriety, in France as in the United States. 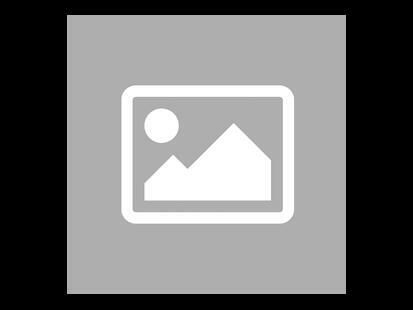 Thinkfun: a range of fun and smart kids games. Logic, reflection and deduction within reach of the youngest!